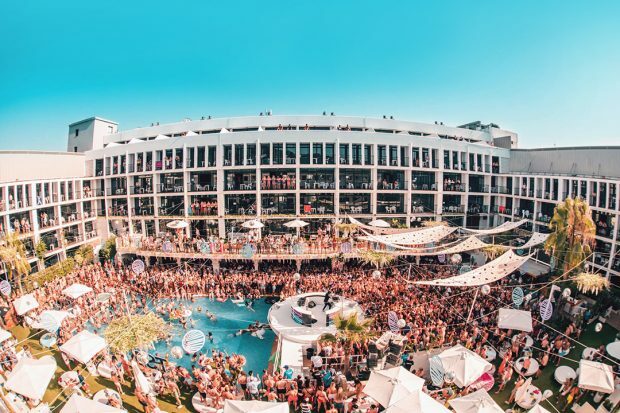 Craig David will be headlining the opening joined by Hardy Caprio, Patrick Nazemi, Krystal Roxx plus the Ibiza Rocks residents. 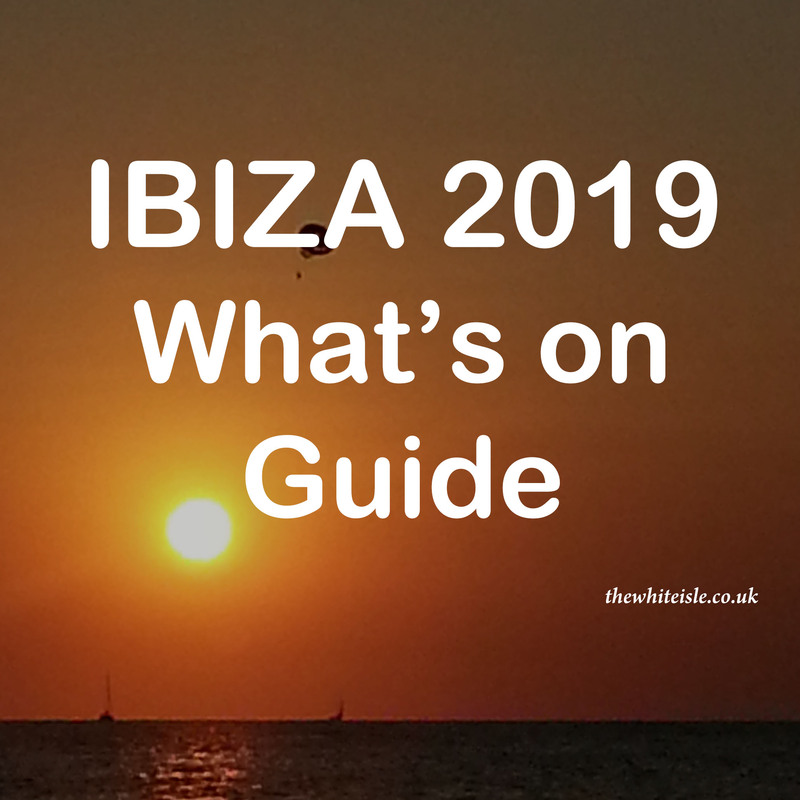 The action runs from 14:00 to 21:00 this will set the bar for the Ibiza Rocks Hotel summer of 2019. 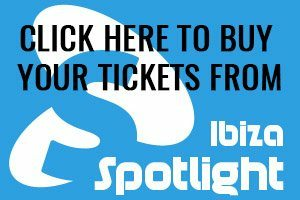 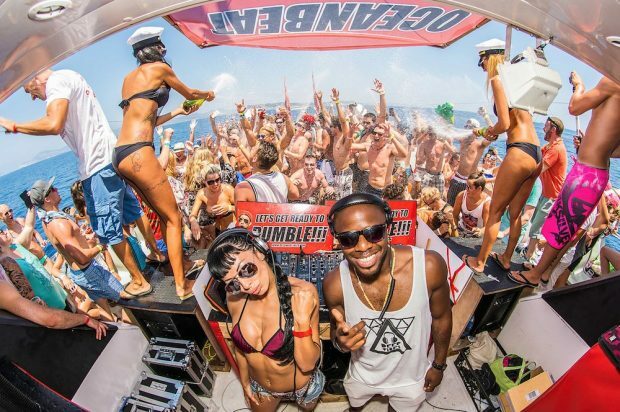 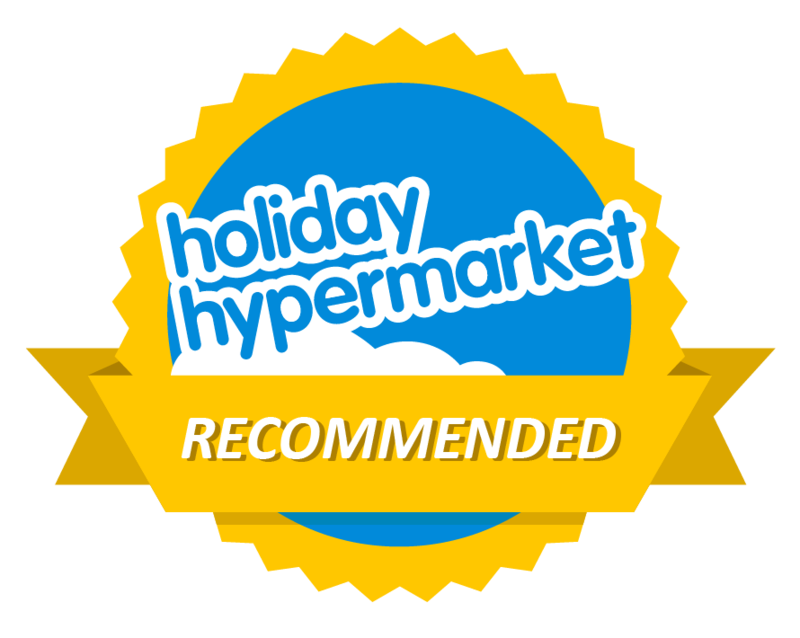 The event attracts Ibiza season clubbers and holidaymakers alike, making it a summer playground. 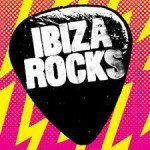 You can take it easy on an inflatable or rave it out on the dance floor – the freedom to party as you please is what Ibiza Rocks is all about.